Learning and teaching the Qur'an is one of the best deeds a person could ever do. 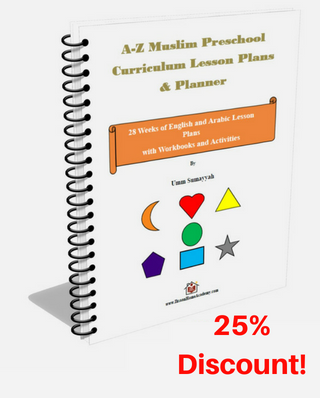 It's the word of Allah, so what better thing can a person teach? As a homeschool educator to my children, I took it upon myself to teach my them every subject ; for now. Since my daughter is still young, our homeschool is mostly done through play and is more relaxed than it would probably be a few years from now, in shaa Allah. Learning the Qur'an has been one of the favorite 'subjects' so far. 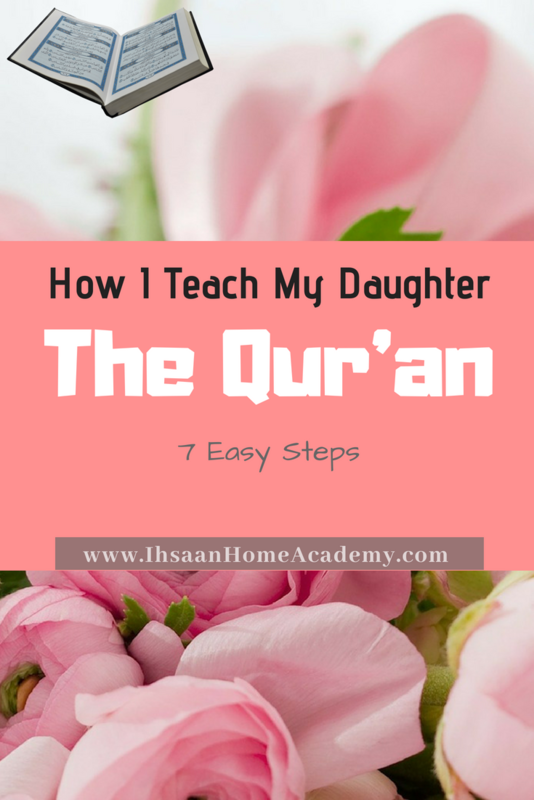 So, how do I teach my daughter the Qur'an? Since my daughter was a tiny baby, I tried to make sure that the love of the Qur'an was instilled in her heart. That has been our focus from day one. Memorization is important, but it hasn't been a focus for us. We simply allow memorization to occur naturally. Children have the ability to absorb information, so they don't even have to put lots of effort to retain it. Allah prepared their brain for that; unless of course they were given certain biological challenges, which is a whole other topic. It makes the job much easier for us parents/educators. What I did to instill that love in her was by first making du'a(supplication). Everything only happens by the will of Allah. We don't really have control. So du'a should be the first step. In addition, I used to recite the Qur'an to her a lot. I sometimes put an audio recitation of the Qur'an, but she seemed to enjoy it more when I recited it. I have to admit, sometimes it forced me to get my acts together when my emaan was very low. Subhanallah; the blessing of having children, Alhamdulillah. One thing I made sure not to compromise was Tajweed (the rules of correctly reciting the Qur'an). Because I studied Tajweed a little bit, I made sure to use what I learned while reciting to her. Audio recitations also helped me reinforce that. 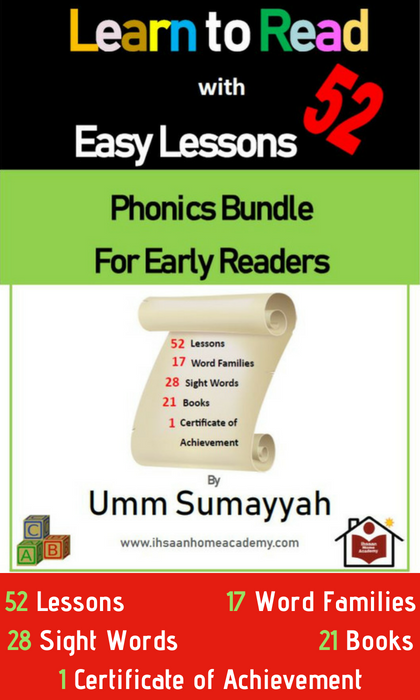 But, since I'm not an expert and do not have ijaaza (authorized license of transmission), I definitely plan on getting her a Qur'an teacher in the future, in shaa Allah. I made sure to say my adhkar(morning and evening supplications) aloud so she would hear me. After reading her a book before sleeping, I would recite the Sunnah recitation of the Qur'an such as Ayatul Qursi and the three Quls. Before I knew it, she was reciting it BY HERSELF! The first time really surprised me, then I realized that children naturally have the ability to quickly absorb what they hear. We didn't strictly go through the meanings of each ayah, but I tried my best to give her a general meaning; sometimes. It helped her have a story behind the Surah. We're working on implementing that more now that she's a bit older. One thing that has really helped us both is taking a relaxed approach. As I said before, my goal has always been to instill the love of the Qur'an in her hear and not just memorizing it. Memorization is wonderful, but I chose to let it come with time. Besides, her love for the Qur'an makes her want to recite it all the time on her own. As a result, she ends up memorizing a lot without even realizing it. I try not to interrupt her while she's reciting; even when she makes up a lot of what she recites. A little about that. Since she was a baby, she would recite the Qur'an, then try to imitate Qur'an reciters as if she was reciting long Surahs. At first, I wasn't sure what to think about it. To be honest, it did disturb me sometimes and I tried to correct her or tell her not to do that. But, then I realized that she did that because she loved the Qur'an and wanted to imitate the sound of it; even when she didn't know the words. Besides, she was and is still just a kid. 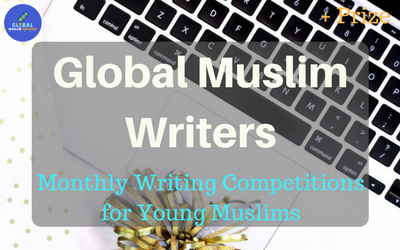 Allowing her to freely do what she wanted while still making sure she heard the Qur'an on a regular basis helped her to eventually fill-in the blanks. Alhamdulillah! When we officially started pre-k using the Muslim preschool curriculum that I made, the first thing we did was the Morning Rug as I like to call it (similar to circle time). Out of the Morning Rug, reciting a Surah that she chose was first. We still do that till this day. The focus was for her to simply hear the Surah multiple times throughout the week. 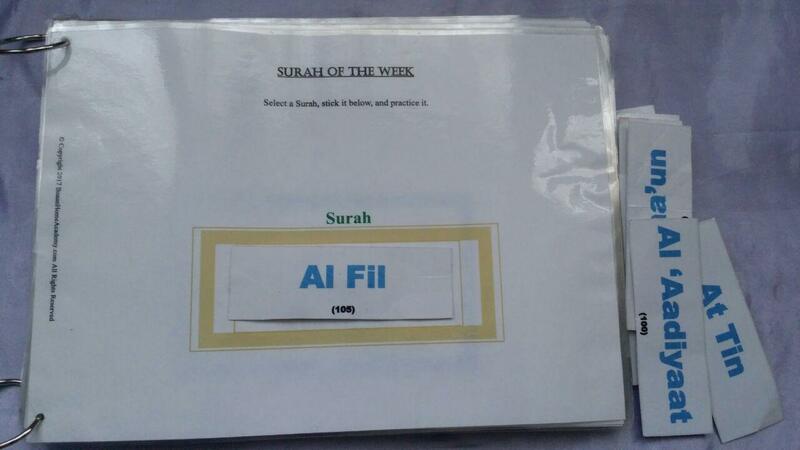 We switched to another Surah the following week. Now that she's in K4, I try to stay on the same Surah until she's confident with it; even if it takes more than a week. We repeat each ayah multiple times, unlike how we did it the year before. In shaa Allah, in the future, I plan on teaching her how to read the Qur'an as the next step. After being a little confident with reading, we would read few ayaat (verses) at a time from the Qur'an as practice. After reading, copying the ayaat in a notebook would be next. We would build our way to a page a day as she grows up. 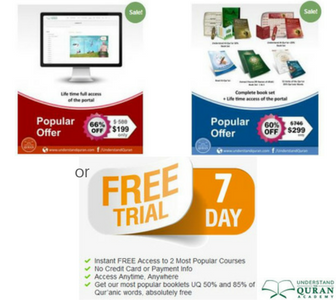 Each page would be read and listened to multiple times to build confidence in reading the Qur'an. Again, memorization still won't be the main goal. I want to make sure that she's confident in her reading, and that will later make memorization much easier for her, in shaa Allah. If you want, I could probably share our lesson plans once we start. 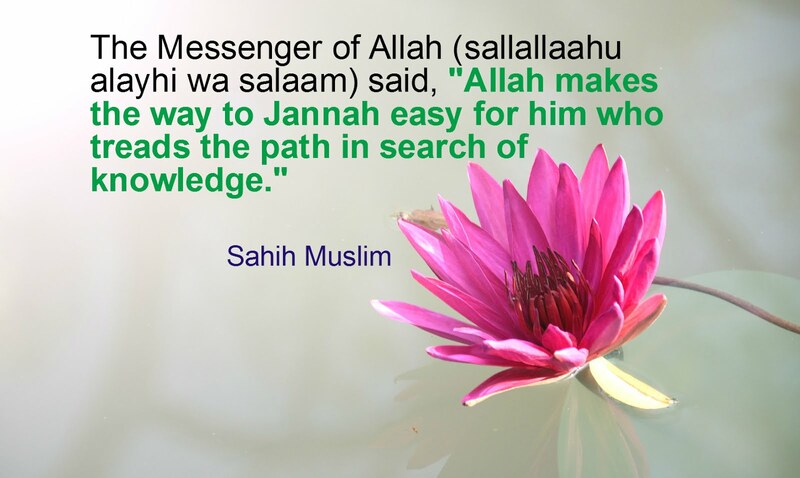 I may even try to do that with all other subjects as well if you think it may be of help to you, in shaa Allah. Alhamdulillah, this method of teaching my daughter the Qur'an has been working out very well for us so far. I also believe that the future plan will be a good addition, in shaa Allah. There's always room for improvement and new ideas. But, I will always try to make sure that the love of the Qur'an remains the main goal. It is sad that in some countries, children are hit to enforce the memorization of the Qur'an. I believe it does the opposite effect of what it's really supposed to do. They may memorize very well, but it usually doesn't come with the love of the Qur'an or Islam in general. The Qur'an is more than just a book that should be memorized. We have to strive in building a relationship with the Book of Allah. May Allah guide and help us all.